Maroon 5 is an American pop rock band that originated in Los Angeles, California. It currently consists of lead vocalist Adam Levine, keyboardist and rhythm guitarist Jesse Carmichael, bassist Mickey Madden, lead guitarist James Valentine, drummer Matt Flynn, and keyboardist PJ Morton. Before the current group was established, the original four members, Adam Levine (lead vocals, lead guitar), Jesse Carmichael (rhythm guitar, backing vocals), Mickey Madden (bass guitar) and Ryan Dusick (drums), formed a band known as Kara's Flowers in 1994, while they were still in high school. The band, which self-released an album called We Like Digging?, then signed to Reprise Records and released the album The Fourth World in 1997. After the album garnered a tepid response, the band parted ways with the record label and the members attended college. 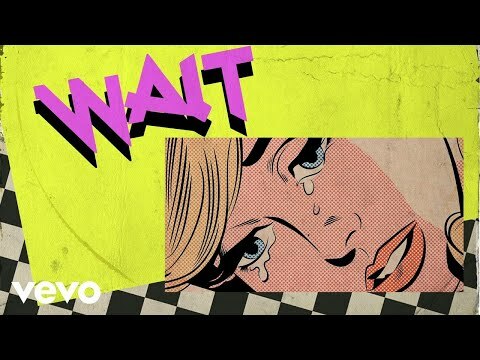 Maroon 5 - Wait (Audio) Get “Wait” off of the upcoming album "Red Pill Blues" now. 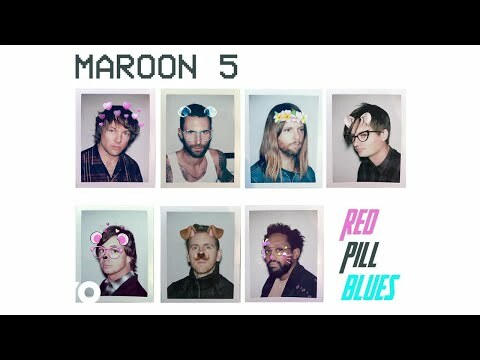 http://smarturl.it/RedPillBlues For more, visit: https://www.facebook.com/maroon5 https://twitter.com/maroon5 https://www.instagram.com/maroon5 Sign up for updates: http://smarturl.it/Maro"
Maroon 5, Julia Michaels - Help Me Out (Lyric Video) ft. Julia Michaels Get “Help Me Out” ft. Julia Michaels off of the upcoming album "Red Pill Blues" now. 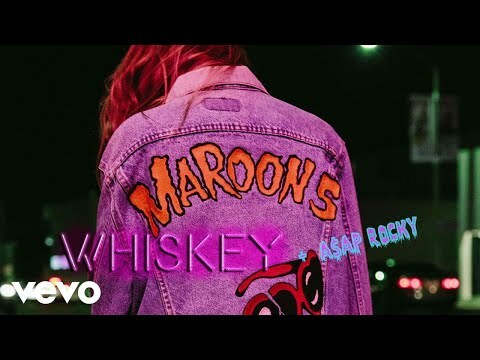 http://smarturl.it/RedPillBlues For more, visit: https://www.facebook.com/maroon5 https://twitter.com/maroon5 https://www.instagram.com/maroon5 Sign up for update"
Maroon 5 - Whiskey ft. A$AP Rocky Get “Whiskey" ft. A$AP Rocky off of the upcoming album "Red Pill Blues" now. http://smarturl.it/RedPillBlues For more, visit: https://www.facebook.com/maroon5 https://twitter.com/maroon5 https://www.instagram.com/maroon5 Sign up for updates: http:"
? WHAT LOVERS DO- BTS- PRODUCED BY TRAVIS SCHNEIDER ? ? WHAT LOVERS DO- BTS- PRODUCED BY TRAVIS SCHNEIDER ? Pre-order 'Red Pill Blues' http://smarturl.it/RedPillBlues"
? WHAT LOVERS DO- BTS- PRODUCED BY TRAVIS SCHNEIDER ? Maroon 5, Julia Michaels - Help Me Out (Audio) ft. Julia Michaels Get “Help Me Out” ft. Julia Michaels off of the upcoming album "Red Pill Blues" now. http://smarturl.it/RedPillBlues For more, visit: https://www.facebook.com/maroon5 https://twitter.com/maroon5 https://www.instagram.com/maroon5 Sign up for update"